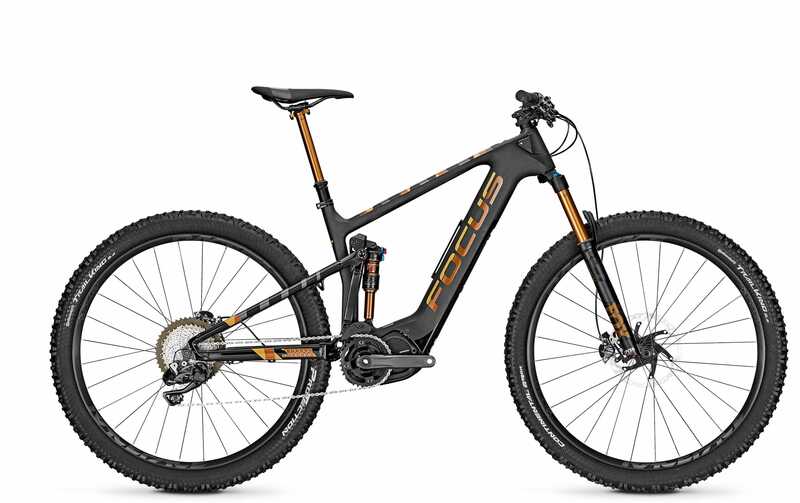 Focus Jam² Carbon ALMOST Breaks 40lb FS eMTB Barrier But At What Price? 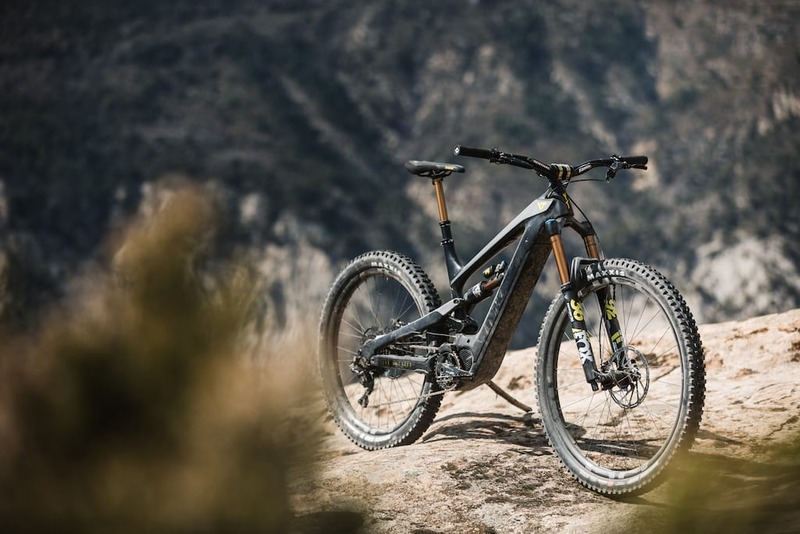 So while we were out riding the Focus SAM² in Malaga a few weeks ago they also showed us a carbon version of the Focus JAM² that trims the weight down to an electrically svelt 18.5kg. For us UK types that’s a whisker over 40lbs. 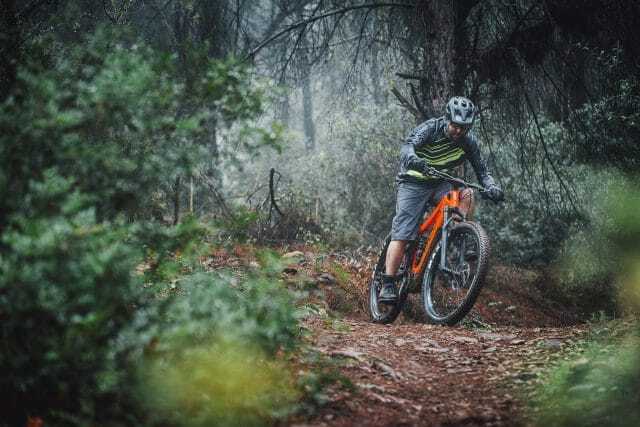 If you have been following our Focus eMTB coverage over the last few months you will already know what it is about the approach Focus takes to designing a mountain bike with a pedal assist motor that we like. If you haven’t then let me sum it up quickly for you. 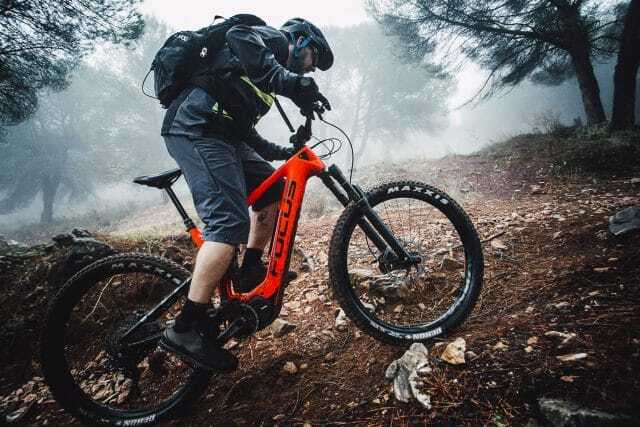 Focus seem intent on designing eMTBs (because everyone is) that actually work like MTBs and they do this by shirking the ubiquitous and heavy 500WH standard battery pack for only the power you actually need. In the case of the JAM² & SAM² that’s a 378WH battery pack. In the case of the Focus Raven² that’s a teeny 250WH battery pack built into a removable unit along with the actual motor itself. In short, Focus aren’t just taking a stock model in their range and bolting on a motor in order to keep up with the huge growth in sales of eBikes. They’ve actually stopped to think about what is good and what is not. Weight, specifically in the quantities served up in the stock fare of eMTBs currently available, is bad and Focus have been pushing the limits of technology (certainly in the case of the Raven) to minimise it and it’s effects on handling. Taking the JAM² and making a carbon version should not really be a surprise to anyone. The JAM² C comes in three flavours, the cheapest of which, the JAM² C comes in at £4499. The next level up, the JAM² C Pro is £6199 and the top of the pile JAM² C Plus SL is £8499. Each model can be specc’d as either a 27+ or 29r bike, depending on your preference. The main model differences: The ‘entry level’ C comes with Fox Rhythm forks and SLX groupset. 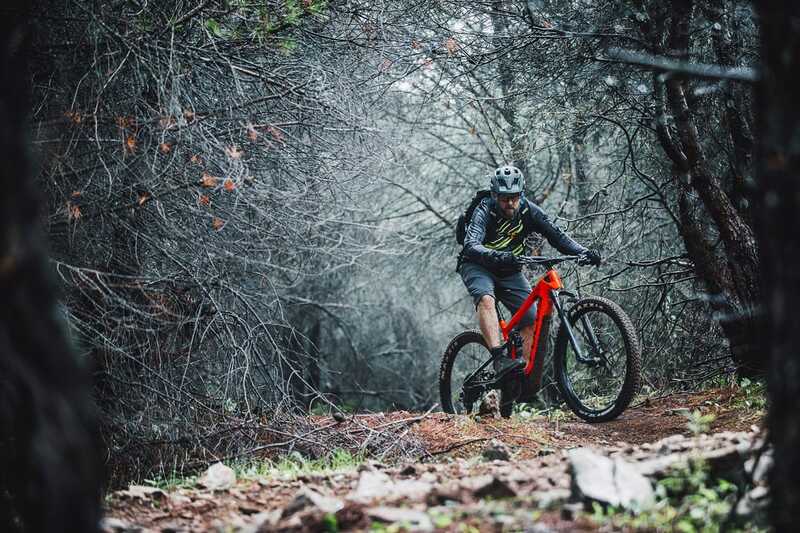 The middle ground of the Pro model comes with RS Revelation RL fork and RS deluxe RT shock with a Shimano XT groupset and the top of the line SL model is full on XTR Di2 with Fox Factory fork and shock. 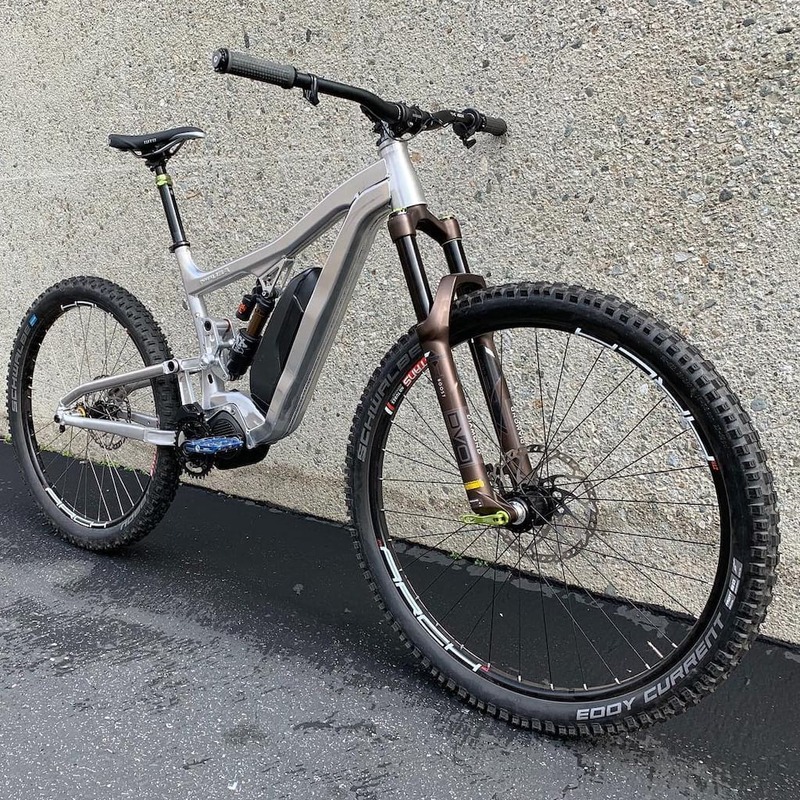 Is the Focus RAVEN² an evolutionary leap in eBike technology? 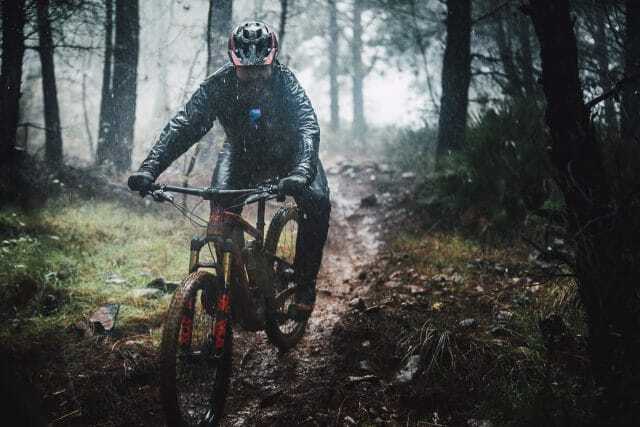 Not beginners to mountain biking, not least because it has an entry price ticket of £4499 riding to £8499 for the top of the line SL model. Nor really for the weak, lazy or disabled – at least not according to Focus. 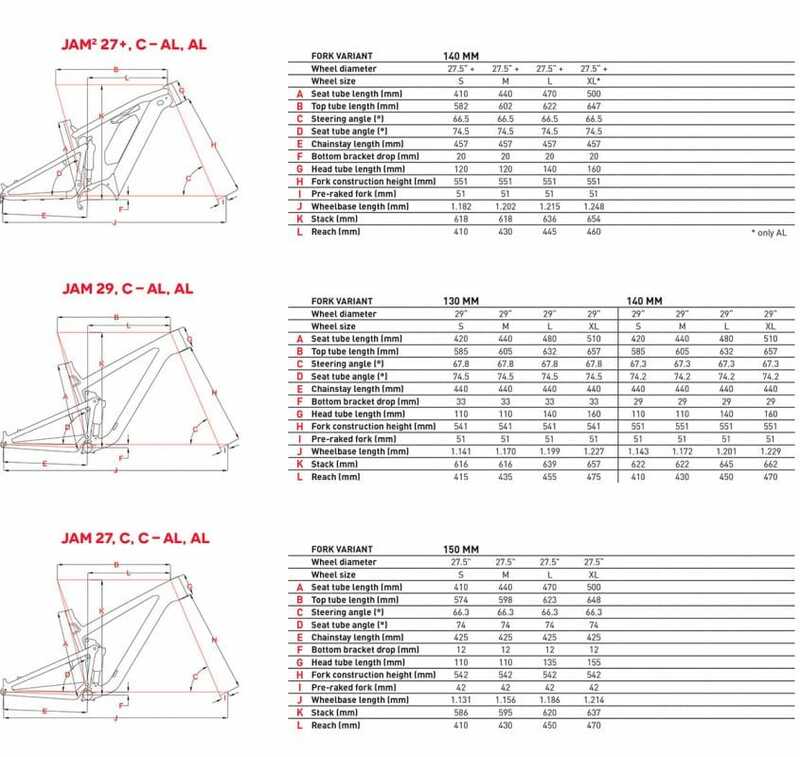 They claim they have designed the JAM² for riders who just want to do more in the short time they have. 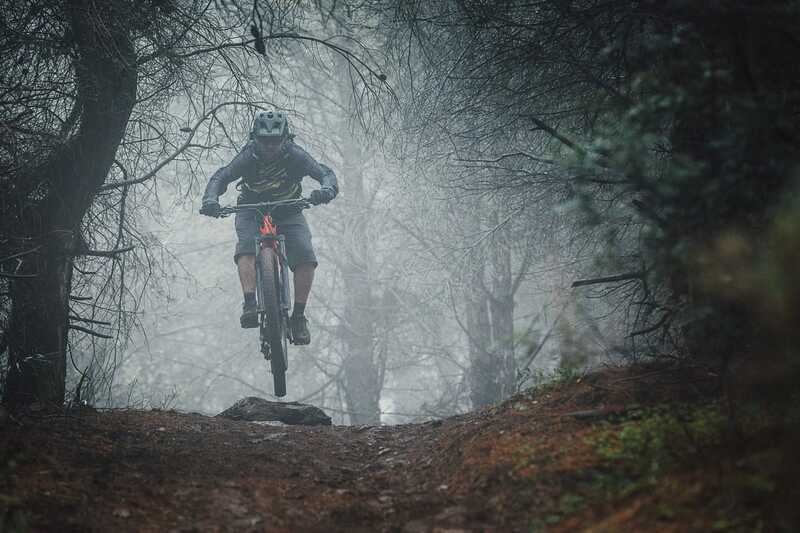 It is a bike for doing more than you normally can, not less. 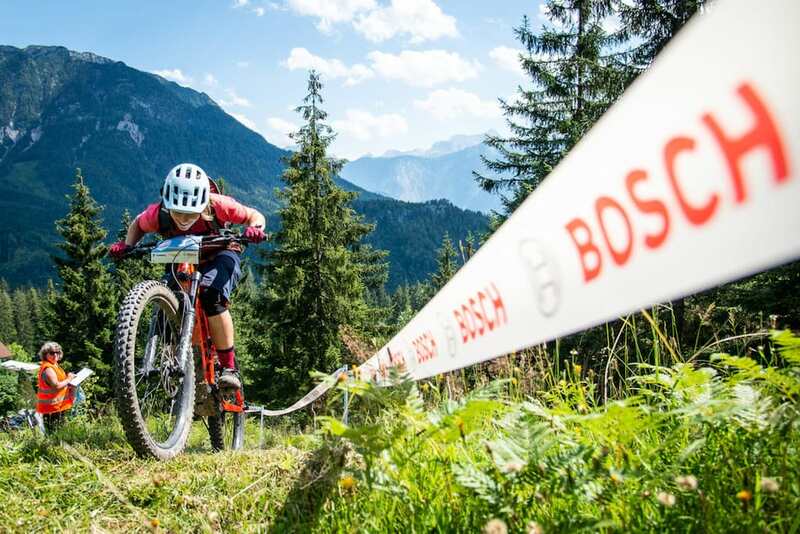 For making the climbs a part of the fun memories rather than the bits you try and forget. That’s the intention, anyway. We only got to ride the JAM² C for a morning so our thoughts are initial and brief. In Eco mode, where it delivers around 25% extra power (tunable via the app for the tinkerers) to your own input, it really did feel just like a bike. The motor did just enough to remove the weight penalty but at the same time giving you a little extra boost in the acceleration. 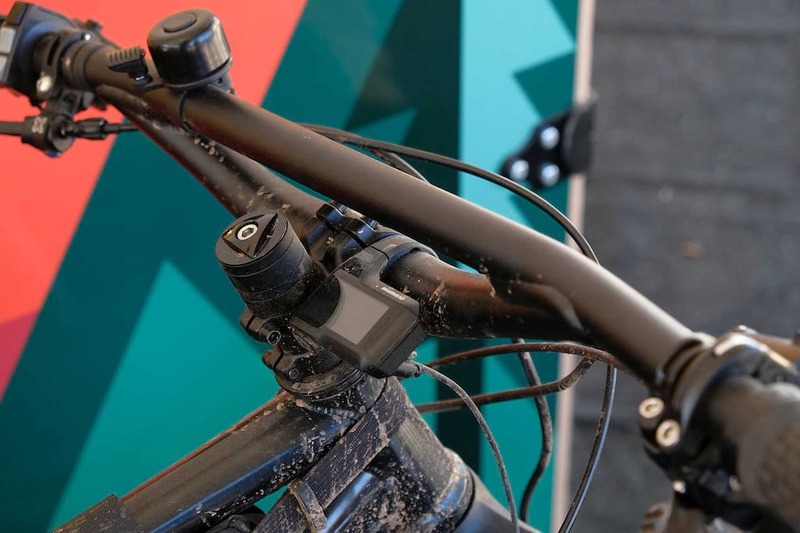 The smaller battery pack is positioned well enough in the downtube to really drop the centre of gravity down, which does improve handling to the point after a few minutes you forget it’s an eMTB. Like all eMTBs though, Boost mode is overkill and frankly a bit dangerous anywhere other than fire roads. Trail mode is where the fun happens though and the words, ‘planted’ were used a lot in it’s description. The chainstay length on our 29r model was 440mm, which is pretty short for a 29r with a bulky motor unit sat around the BB but keeping it short is not necessarily the goal here. The Focus engineers told us they were prioritising balance over shortness of stays in order to keep the weight in control. Although the battery and motor unit is low, they are situated towards the front of the bike and so an overly short back end is always going to feel a bit strange. Ergo, keep the stays at a sensible length even though they could be shorter. 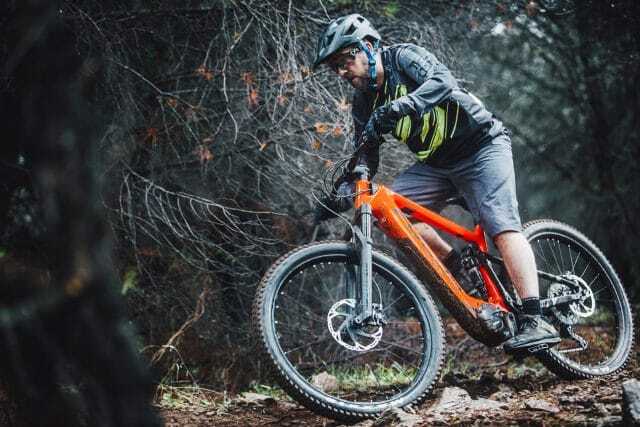 Despite the brevity of the ride it’s clear that the weight penalty of eMTBs is being dealt a blow with a medium travel FS bike that is a gnats chuff from being a 30 something. Did we mention it was wet?